Ever wonder how your travels could be transformed if you stopped being so cheap? If you choose to spend just a little bit more on your next trip, you’ll be surprised how your experienced will be further enriched by letting a few more Benjamins elude your grasp. 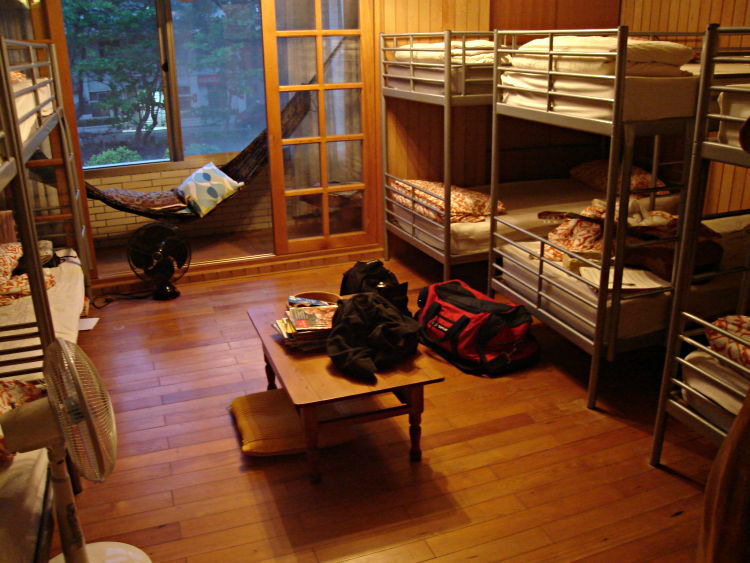 This one is a common backpacker standard: cutting back to the bone when it comes to spending money on accommodations. After all, who cares about where you sleep when all the good aspects of your destination lie outside your dorm room door? Hostels that offer their mattresses for next to nothing often offer beds that are as hard as a rock, infrastructure that is creaky, and attention to cleanliness that can be spotty at times. By seeking out the $15/night option over the $10/night place, usually you’ll be getting clean, comfortable bunks that are well-built, clean bathrooms, and well thought out common areas. You’ll also get bells and whistles such as cooked meals, social nights, and wi-fi that actually stands up when it is handling more than a few users at the same time. Ahh street food … it’s delectable scent, addictive taste, and rock bottom prices bring the backpackers to the yard in droves. There’s just a couple of problems with this in the long run … firstly, the types of meals you get on the street usually aren’t the healthiest options out there (Thailand excepted … that country works miracles in its woks everyday! ), which can lead to health issues as you deprive yourself of needed nutrients over the weeks and months that you’ll spend on your trip. Secondly, there are many meals integral to a country that can only be properly appreciated in a restaurant setting. You’s needn’t spend too much … as little as $4-5 a plate will give you a more nutritionally balanced and richer eating experience when you are on the road. Ever look out the window of your inter-city train or bus at the amazing sights, and ache for the chance to get off and experience them? Those that exclude the possibility of renting a car on their travels deprive themselves of this opportunity. While this means you’ll need to get an International Driver’s Permit before leaving home, the paperwork necessary to help make this happen is well worth the effort.